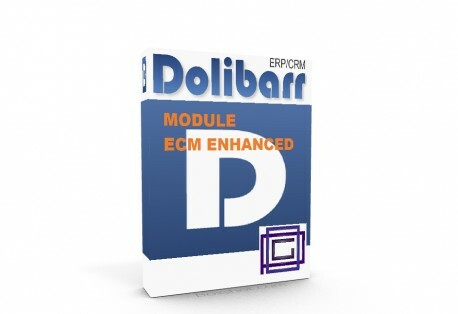 Extends the functionality of Ecm module. As Ecm, permits upload of the manual documents, but all documents can be classified in category and associated with tags. Every automatic document (orders, invoices, ...) is stored in the database and properly classified. Module can then be enabled, set if necessary, and used.